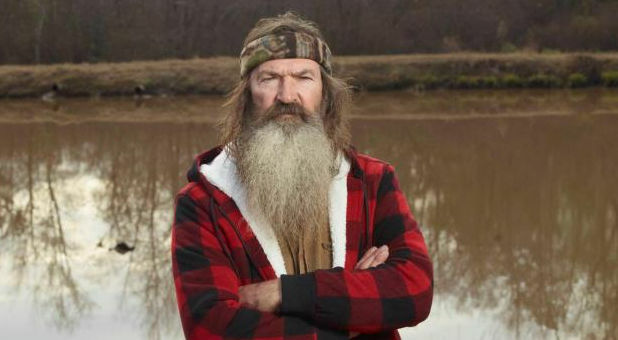 After the fallout from Phil Robertson’s interview with GQ, A&E execs cave to pressure and suspend the star of the show, Phil Robertson. Many are expressing outrage claiming that Phil was spreading hate speech. I read the interview and it seemed like his opinion but I never read “hate” into his comments.